So it has been back to work for me this week, that has mean't the travelling about the place has started again fro 2018. Although I am not going to grumble, 2018 has treated me very well so far, in that my Dad gave me his old iMac (old as in about a year....bonus!!) and I have ordered a new car, which I left stupidly late. Due to the miles I do I lease my cars and my current one is going back on 19th January and until Friday I hadn't sorted a new one! So this post has taken a while for me to put out there as I really didn't know what to focus on. 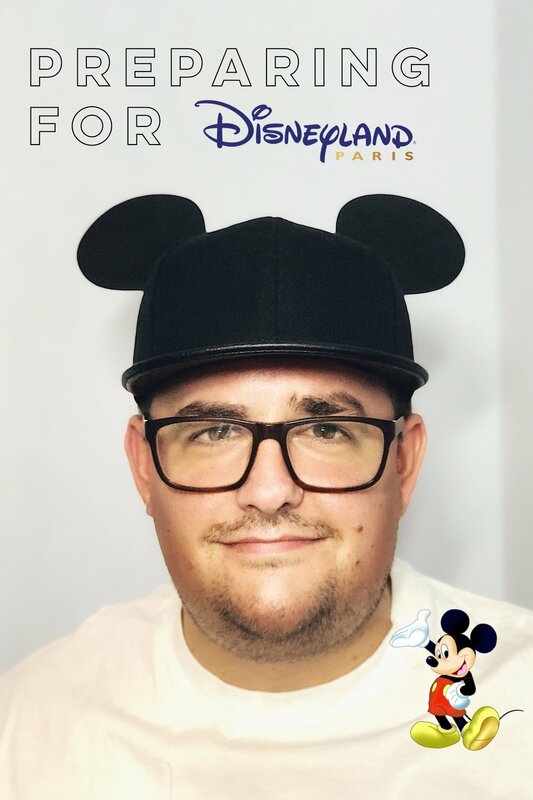 Looking at my Instagram there is no doubt where we have returned from recently, but incase you are unaware or just don't follow my Instagram, Facebook or twitter then the place I am talking about is Disneyland Paris. Today has been a busy but brilliant day! A rare day with just the eldest and me! We gave Ashleigh for her 21st a present we knew she would love, feeding the big cats at Paradise Wildlife Park. This was months ago and it took her a while to find a date in her busy schedule she could make but today was the day. Ashleigh is obsessed with tigers, she loves them more than me I think. I was a little worried looking at the forecast that we were going to get soaked but mother nature did us a favour and the heavy rain stayed away. With just over a week away from the autumn Apple Event, it means it’s that time of year where geeks and Apple fan boys look towards Cupertino to see exactly what one of the worlds richest companies is going to announce next. I want to say I am a bit of an audiophile, but not sure that is correct when you are just talking about headphones/earphones. For years I had the brilliant Bose Soundtrue earphones, these weren't noice cancelling but did a good job of blocking out most ambient sounds around you. Travelling a fair amount with work, be it on trains or more importantly the tube, I constantly find myself whacking the sound right up on my current earphones and I have no idea what damage this has / is causing to my ears, so this has had me thinking perhaps its about time to invest in some noise cancelling headphones! 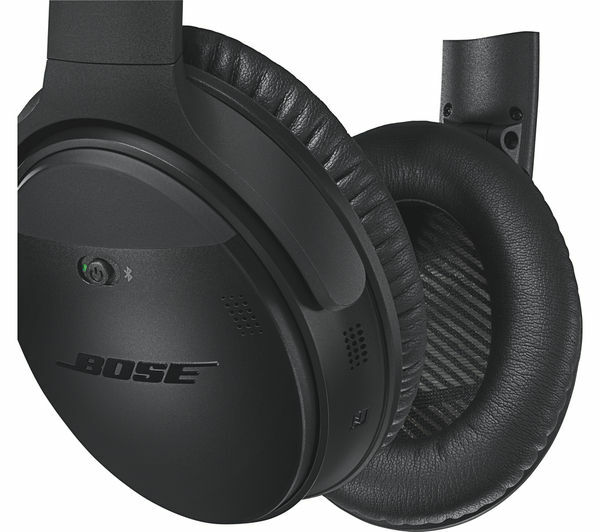 Bose QuietComfort 35- With Bose you know that you are going to get great sound quality as standard, a friend has a pair of these and they sit comfortably on the ear and the noise cancelling is excellent. The concern for me here is the cost at £330 they are seriously expensive. They do however come recommended as one of the top buys in every top 10 list I have read! Parrott Zik 3.0 - Are these headphones or piece of art well I think the answer is both, I have a feeling their look will be like marmite but personally like the look of these. They have a solid look to them nad by all accounts seem to have a solid feel to them. One thing I like the sound of is the handy app that enables you to play with the EQ and turn on off noise cancellation, also the fact that when you take the headphones off the music stops playing..... its the simple things right? 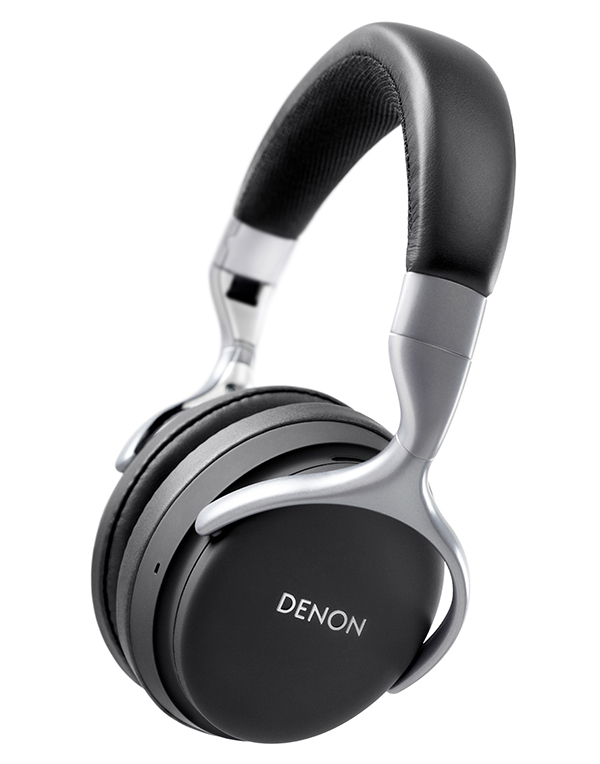 Denon AHGC20 - Ok these are priced competitvely and look good and will be great for travel as they are able to fold flat. Designed and manufactured from aluminium with rubber finish plastic will give that soft touch! Back to the price, you are able to pick these up for £169 which is nearly half the price of the Bose! Do you have any wireless headphones??? Would love to know your thoughts if you have some! Especially if you use them for travel and how much a difference have you noticed on volume levels? For now I think I need to head down to somewhere (perhaps John Lewis?) who stocks these and give them all a test if they have them in stock and can try them on!! I guess I should start this post with an apology..... if you follow me on Instagram then you wouldn't have been able to miss the spam of pictures, videos and stories I shared for which I am sorry, but we had a really good time! We had a great week down in Pembrokeshire It is a place that I have been to with the family many times, mainly due to the fact that the wife has family down there and we are very lucky that her Nan is more than welcome for us to stay with her! It has been a funny old week! Very busy work wise driving over 870 miles, plenty of meetings, extreme crochet and a quick photo shoot, yes me in front of the camera which I'm never 100% comfortable with. So if you have read many of my tech related posts or follow me on any form of social media you will know that I am a massive Apple fan boy, my phone history has been dominated by the iPhone apart from a brief flirt back to an android phone with the HTC One..... needless to say we didnt get on! So when I was approached by Three to test out a brand new Samsung S8 Plus I jumped at the chance! Not only had I read about this handset in the run up to the release but have also been a fan of its predecessors the S7 and more importantly the S7 Edge. I have also been intrigued with what Samsung have been doing with the Samsung Gear 360 camera and Gear VR. Yesterday was a strange day weather wise, one minute brilliant blue sky with some amazing white fluffy clouds, the next moment very over cast and meant that a sudden down pour was imminent! I decided to pay a visit to another National Trust property (I have membership so might as well make the most of it! ), I couldn't tempt the family to come with but luckily my cousin Luke was on hand to come for a walk and seek inspiration from the amazing Belton House. You may have seen my post earlier this week on Instagram, a picture I took of my dad in his seat at White Hart Lane. For this weeks #MYSUNDAYPHOTO I have decided to share a picture I took at the same time. #MYSUNDAYPHOTO - History Repeating Itself! It is a day alway filled with apprehension, a trip to Wembley in the FA Cup, this place is and continues to be a bit of a difficult place for us to play at, our record is poor. I was hoping that this year would be different but alas no history just repeated itself! A Post to Ashleigh: 21 Years In The Making! I really do not know how or where to start this post, so watch out it could be a rambling one! I have been trying to write this in the run up to your big 21st Birthday today, yet here I am at 11pm on the night before without a word typed, drafted or even planned out on paper. #MYSUNDAYPHOTO - No longer a little girl! In an up and coming podcast episode on Meet the Parentsw here I talk about the kids growing up and time flying (yes I've blogged about this before). Dads life expectancy reduces during daughters teenage years! New research has come to light to prove that a Dads life expectancy drasticallly reduces during the teenage years of his daughters life! It even goes on to say that should he manage to remain married during this time his life expectancy has the potential to reduce even further.